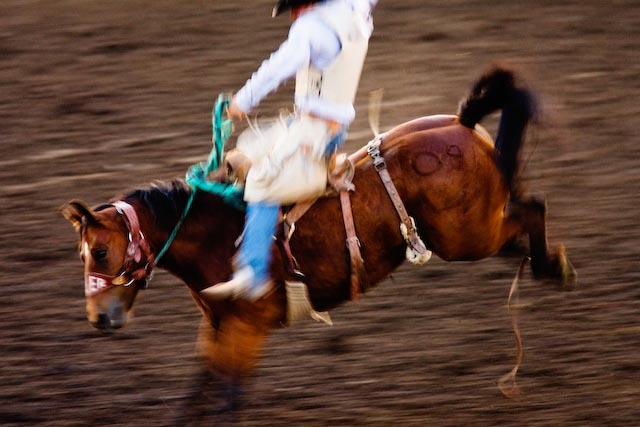 There’s still some time left this summer to catch some great rodeos around the state. I was bummed that I missed most of the stuff happening through the middle of this summer, but relieved when I saw we still had some events happening toward the end of August. If you want a schedule of all of the rodeos that are held in Montana, check out Travel Montana’s rodeo schedule here.